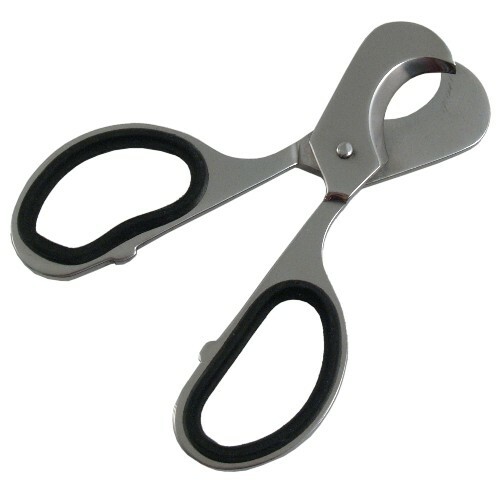 The simple design of this stainless steel scissor style cigar cutter is highly functional, allowing you to snip off the perfect amount of cap off your cigar without damaging it. It's ultra sharp blades and smooth action make it a breeze to use. The cutter features rubberized black grips to ensure safe use.